One of the worst problems with plumbing is that it’s possible to have a sewage backup. 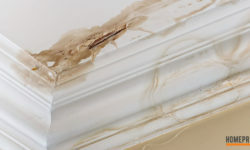 This type of backup may be a result of an overall issue, yet it also can occur after a flood. When you have a sewage backup in Downriver Michigan it’s important that you act fast. Calling a reputable plumbing contractor and getting things back to normal is important. Here are some things you can do to help with sewage backups in your home. Usually, it starts with a slow drain. If you see either, your time might be up. As confined to one drain, you likely do not have anything to be concerned with – just break out a plunger. 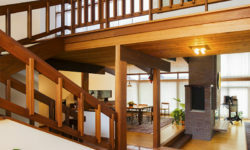 However, if the bathtub backs up as the toilet is flushed, or your kitchen sink seems to drain directly to the basement, you might have a serious issue. The drain might be backing into your building drain. Civil Engineering Research Foundation discovered that the pace of backups is rising by 3 percent per year, mainly because of an older infrastructure. With aging lines, particularly the ones built of clay or cast iron, pipe collapses and breaks are common. Tiny cracks may give way to tree roots, feasting on the plentiful nutrients and water consistently running through. As these situations occur, it’ll become that much simpler for a sewage backup to happen. However, even within the newest pipes, the wrong items traveling down the drain may be all it’ll take for a headache to arise. Did you have any idea that…? The most typical sewer backup causes include tree roots that clog pipes; grease, oils, and fats going down your drain; as well as connecting things such as a sump pump discharge, French drains and additional flood systems to a sanitary sewage system. Main sewer line blockages also can be caused by collapsed pipes or soil settlement over a period of time. “Flushable” wipes are not that flushable: utilities countrywide have discovered “flushable wipes” to be the main problem in the majority of clogged sewer drains. Put them in the trash instead. Municipalities along with combined storm water and sewage systems are at a greater risk of being overwhelmed by serious rainfall, which results in backups. Your sewage drain line is the primary drainage piping beginning 2’ outside the exterior wall foundation of the structure to a sewer main. If you have knowledge of where the sewage drain clean-out is, you are ahead of the rest. If you do not know, it is time to find out. Usually, it’ll be situated on the lateral line around 1’ – 2’ away from your home. Check for any standing water inside the clean-out by taking the cap off. If you do not notice any water, the back-up is some place between the clean-out and your residence and has to be handled by you. If the clean-out is full, the stoppage is probably inside the city’s main sewage line – call them right away for repair. While turning the electricity off to the whole property is the safest option, if it is clear there isn’t any risk to the spaces impacted, you ought to be okay shutting the power off just to those spaces. Consider buying a generator for emergencies down the road. Also, turn off gas and water supplies. 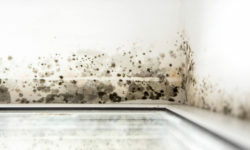 If there is any possibility that sewage might have touched your property’s forced or central AC system, contact the pros for clean-up. Similarly, if you were away from your home and sewage has been inside for more than a 24-hour period, the project is beyond your scope. Take care of it professionally and properly. Depending upon the backup’s severity, it’s possible to handle the clean-up on your own, with the right safety precautions. Whatever choice you make, be quick, because the longer waste water sits around, the higher the odds of serious water damage and illness. 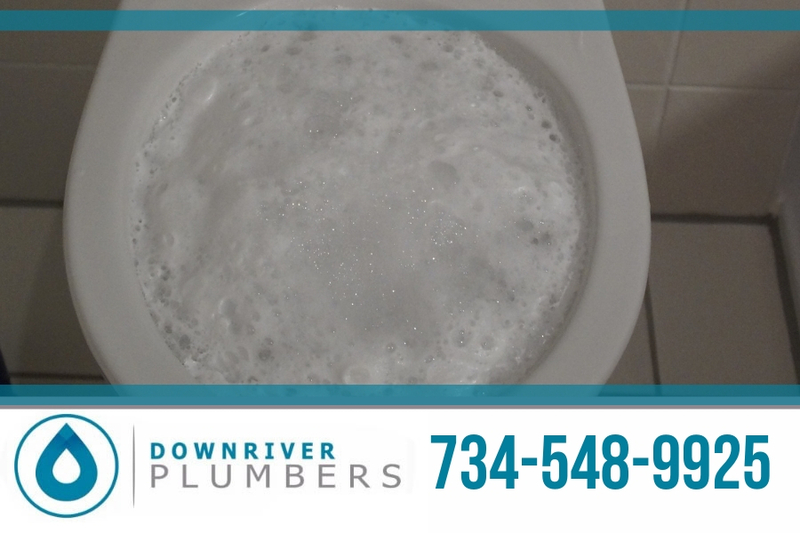 If you’re experiencing sewage backup in Downriver Michigan, call a professional plumber who’s skilled at handling this particular problem, and take extra care not to come into contact with contaminated water or objects with your bare skin. Sewage may cause severe health issues, so don’t take any chances; contact the professionals today. Downriver Plumbers is available 24/7/365! Call today at 734-548-9925. NextIs Your Skylights in Downriver Michigan Failing? What Can You Do About It?